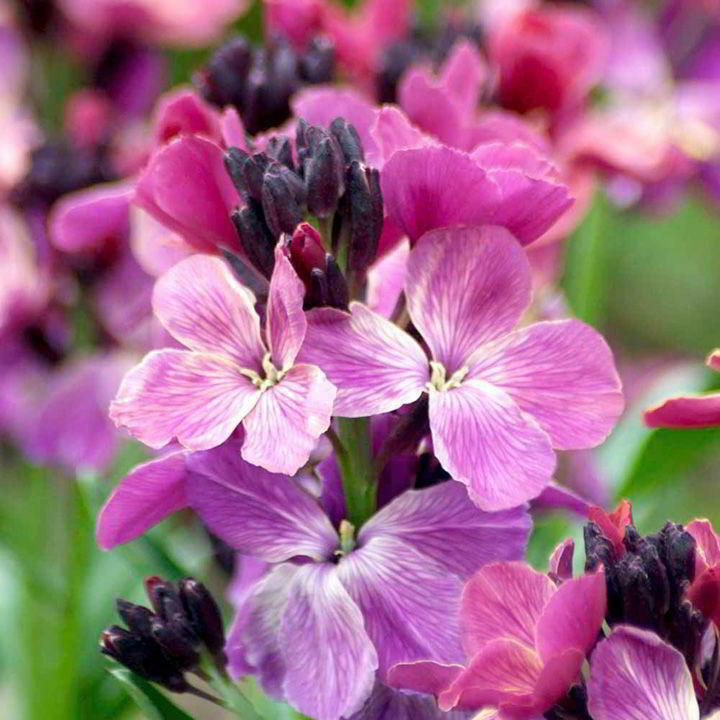 Deliciously scented and unusually coloured purple blooms, with petals that change from one shade to another as they age. Plants boast excellent garden performance and make a great companion to spring bulbs. The most impressive wallflower we've ever seen! To obtain really good plants, sow outdoors in a prepared seed bed May-July for planting out in the autumn to flower April-May.